We played over 600 hours of weekend live music from November 2016 to December 2017. See the movie and music mix prepared for this occasion by Dj Cpt. Sparky> link to Youtube below in the text! Behind us more than 100 DJ-instrument sets in Hala Koszyki in Warsaw. From November 2016 to December 2017, the STX Music:Solutions™ agency was responsible for live music presented on weekends in this facility. The music program was composed and sponsored by Stanisław Trzciński, who was also responsible for the selection of music you hear in Hala Koszyki every day. From the beginning he cooperated with DJ Cpt. 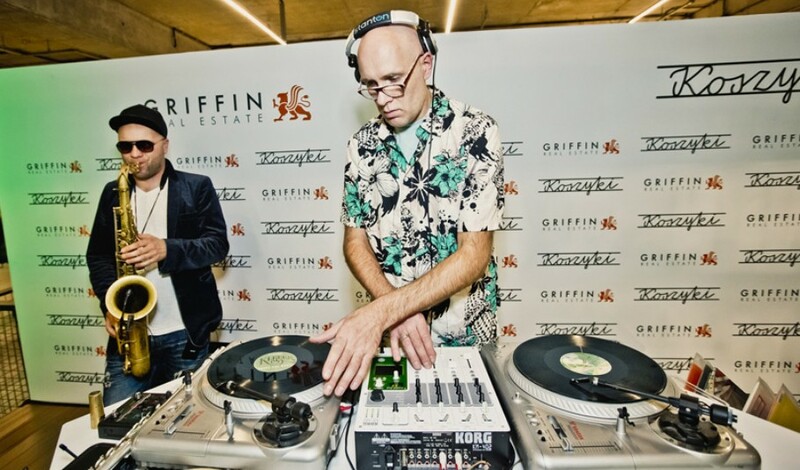 Sparky, the author of the film, which we present and recommend > "DJ Jazzmix Koszyki" > film. We played almost every Friday and Saturday from 18.00 to midnight = over 600 hours of live music during the last 14 months. 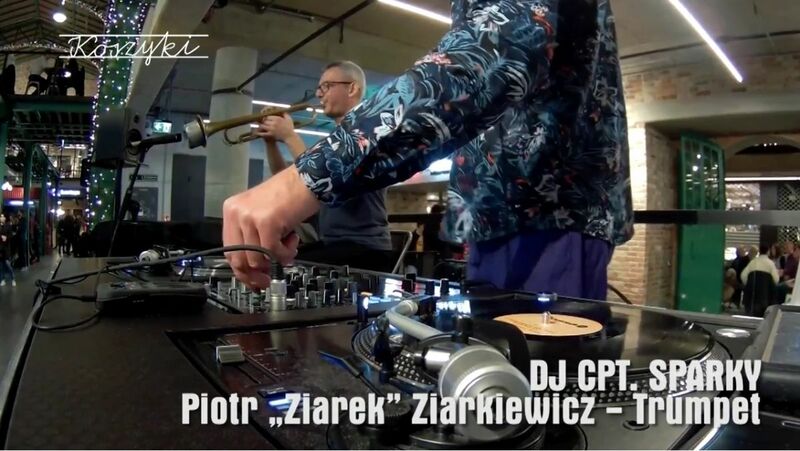 Our team consisted of 18 excellent Polish DJs and musicians - instrumentalists. The regulars of the Basket Hall knew each other very well and liked our artists. We hope for the next musical weekends in Hala Koszyki with this line-up. See you and hear! On the film: DJ Cpt. Sparky + Piotr "Ziarek" Ziarkiewicz - trumpet and Rafał Gańko - trumpet. Music: "A Espera", performed by: Chieko Kinbara (Google Play • iTunes). Author of the film and mix: Michał Lipka. Thank you for the excellent cooperation of the Soul Service DJ Team.